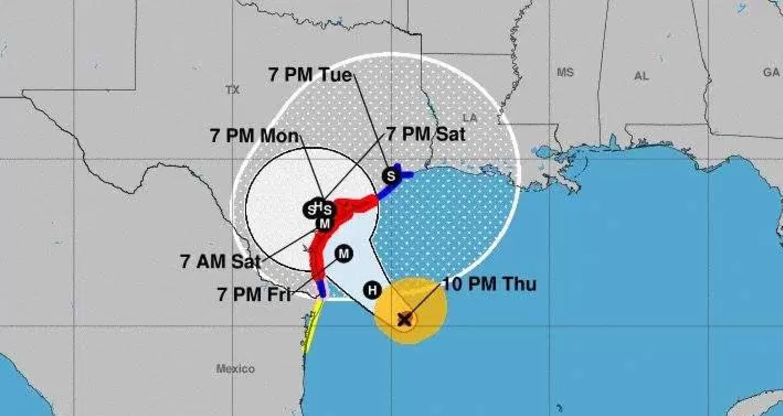 How did they know exactly where Harvey was going to go back on Thursday, Aug. 24? First, look at the following NOAA diagram that was put out on Thursday, August 24th. 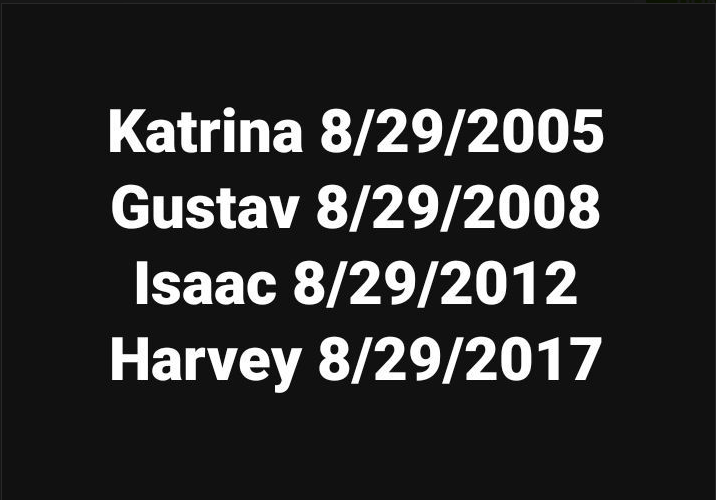 How did the forecasters know so much detail about Harvey’s trajectory days in advance, especially in this new weather prediction era when no one gets it right even on the same day? That Harvey held so close to the script makes this whole geoengineering exercise an extraordinary success for the misguided directors of this weather drama. Next, look at this hairpin turn in the map below that Harvey actually took during it road rally to Louisiana. No one has ever seen anything like this—EVER! These are the signatures of a geoengineered storm, from beginning to end. Now, watch the following video which nicely fleshes out the skeleton of this analysis. There’s no question whatsoever that, based on this simple breakdown of the timing and the route that Harvey actually took as it was predicted well in advance, the geoengineers had total control over its every movement. 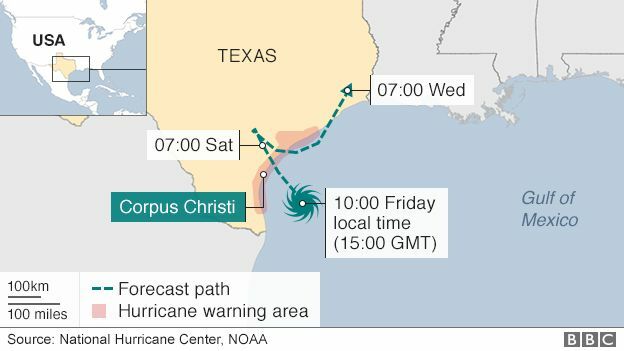 Lastly, see the map below which charts the course, from Harvey’s genesis to it hovering over the greater Houston area. There was simply no reason for this storm to pick up so much steam after it crossed the Yucatan. It appears that it was fed massive amounts of moisture during that stretch, whereupon it was meticulously steered to East Texas by various ground transmitting stations. Then the storm just sat there in Houston for what seemed like an eternity dumping a record amount of rain. 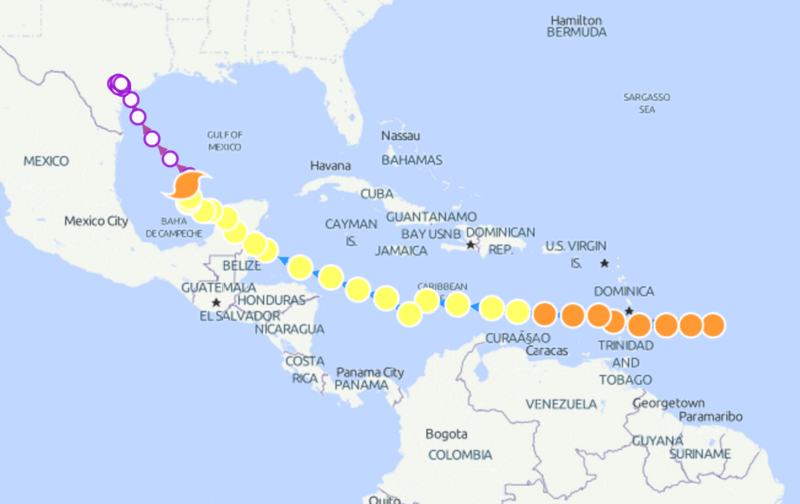 Why are so many of these superstorms on or around August 29? That’s really a very good question that will soon be answered. In the meantime, we wait and see exactly what the geoengineers will continue to do with the remnants of Hurricane Harvey, the superstorm from hell. You can be sure there is more in store for those areas yet to be impacted by the ongoing rain events which have spun of from the remaining tropical depression. Then they slammed the superstorm into the East Texas coastline to have the greatest destructive effect. All the while, it was the city of Houston that was really targeted for reasons discussed in this exposé. HARVEYGEDDON: Who geoengineered it? And why now? That’s not to say that South Texas wasn’t also adversely affected in ways that will have serious repercussions for the nation-at-large. That hidden agenda is clearly delineated in this definitive discussion: Hurricane Harvey: A Geoengineered Superstorm Targets Texas—WHY?